The award-winning Schooner model includes breathtaking views of the Intracoastal waters and the Gulf of Mexico. 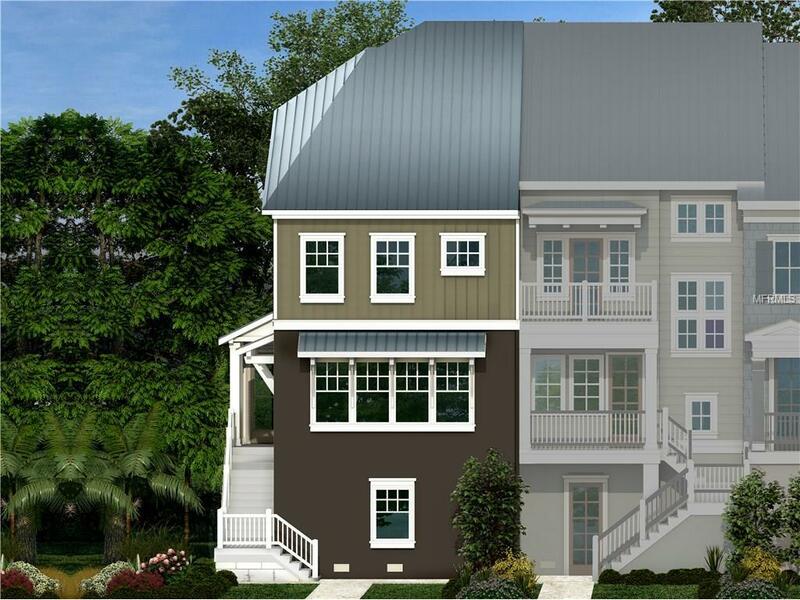 This fully upgraded end unit townhome boasts three bedrooms, three and one-half baths plus loft and three-car tandem garage. The Schooner has a great open floor plan including a living area and wide open kitchen with plenty of cabinets, counter space, island and upgraded Jenn-air appliances. Second floor has master suite with double closets, private bath with walk-in shower, and dual vanities. Second floor includes two large secondary bedrooms and laundry room. The third living floor offers a spacious loft perfect for additional living space or a study area. Windows throughout the home allow for plenty of natural light. Security system in place and wood floors throughout.